How are you Challenging the Collective in your everyday? On this podcast episode, Katina will walk us through what inspired her to started Challenging the Collective, what topics the podcast will cover, and most importantly--what’s in it for you to join The Tribe. 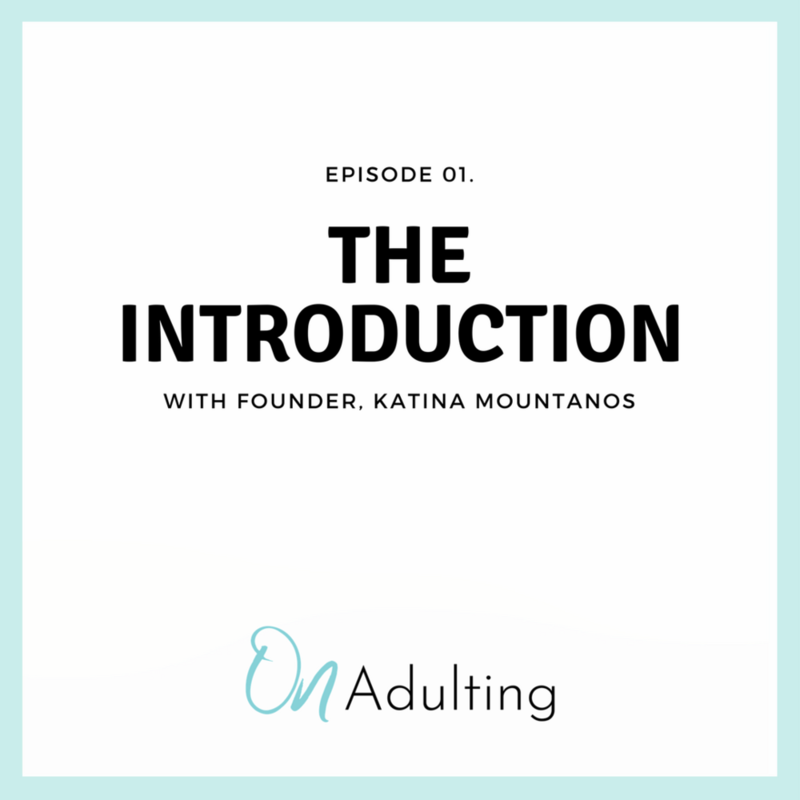 Katina will also provide never-before-heard insights into genesis for her popular lifestyle & wellness blog, On Adulting, along with other experiences along her journey into Adulthood. But, most importantly during this episode she forces you to ask yourself: How are You Challenging your version of the Collective right now?